your tablet or computer through the USB and audio connections. bench! 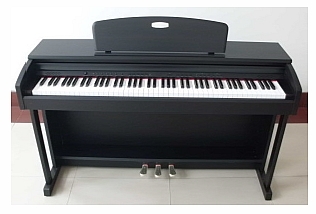 The Verona II—the perfect piano for your home!